The laundry is done, the children are fed and in bed, and it is time to implement a business plan. The first, and one of the most important steps, is to legalize the business. Even though it may be a small, privately owned business, it is important to make sure you protect yourself and your company. There are legal ramifications and penalties if one does not have the correct licenses and pay the correct taxes. Make sure to research the requirements for you state, county, and city. The research takes more time than filling out the correct forms and paying the fees. In many cases, it can even be done online. There are also several companies and attorneys that operate online and offline that will do the research and take the appropriate actions for you, but there is always a fee involved. For example, I found a company that will file all the correct forms, but they charged $100 per license. The licenses that I needed only cost me $39.00, so there is a benefit in doing things yourself if you are confident in your research. The first step is to determine a business structure. There are several different structures your business can take, and each structure provides different pros and cons. Be sure to research which structure will best suit the type of company you wish to own. For example, my structure is Sole proprietorship – which means I operate and own the business as an individual. Additionally, with a sole proprietorship I only have to register the company name if it is not my legal full name. Business structures to research include: sole proprietorships, partnerships, corporations, S corporations, limited liability companies. You can find quite a bit of information regarding this and other behind the scenes business stuff at http://irs.gov. 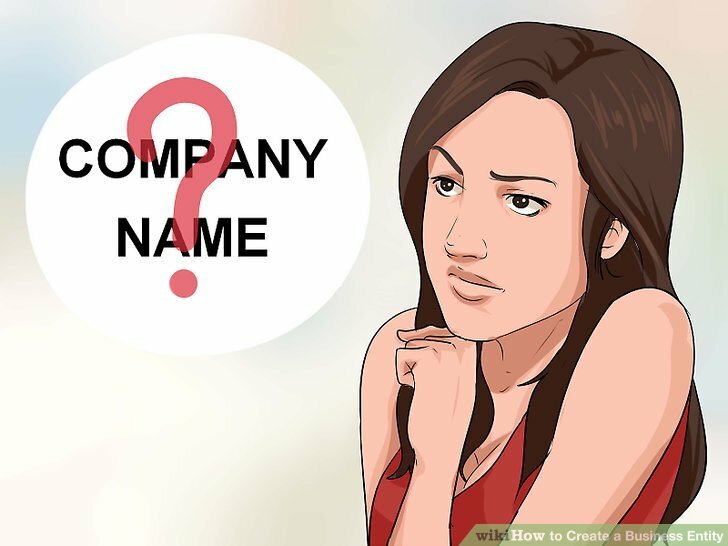 You should register your business name (DBA) doing business as, unless of course you are a sole proprietorship using your full legal name for all of your business dealings. On the same note, you can use your legal name, but operate under a registered trademark or domain, which is what I have done. You will want to research whether or not other business names, trademarks, or domains are being used and you can do this through the secretary of state and internet searches. Another important element to legalizing your company is registering your company and filing for a tax id number. You should begin by filing for your tax id number. The process only takes a few minutes, and you can do it online. You will receive your tax id number immediately and there is no charge. The next thing you want to do, is register your company with the state. This can generally be done on your states website, and there are links from http://irs.gov for doing this. The fee for this ranges depending on state and business. For example, in Arizona (I’m not sure about other states) I had to register for a TPT license, which is a transaction privilege tax. I was required to fill out an application online, print a signature card and mail it in to the state department of revenue with my fee. In my case, the fee was only $14.00, but again this will vary. Once, I received a copy of my license in the mail, I applied for a business license through the city in which I operate business. You can generally get this information by going to your city’s website or main office. Now, keep in mind, you can do many of these things in person, but I chose to do them online. Remember, you cannot legally operate your business without the proper licensing and or permits, even if it is a home based business. For your own protection and peace of mind, wait until you have all of your documents in order before you launch your business. And although your research may be done online, you may want to pick up the phone and confirm information, as not all the information you receive on the internet is credible. Government sites are pretty good though. Use the resources at http://irs.gov, http://business.gov, and http://sba.gov, to guide you in your research. They are valuable and can provide you with a great foundation and resource base. Additionally, you can get free advice and forms on may of these sites. Good luck.